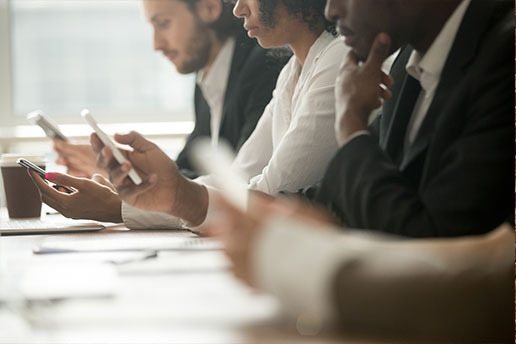 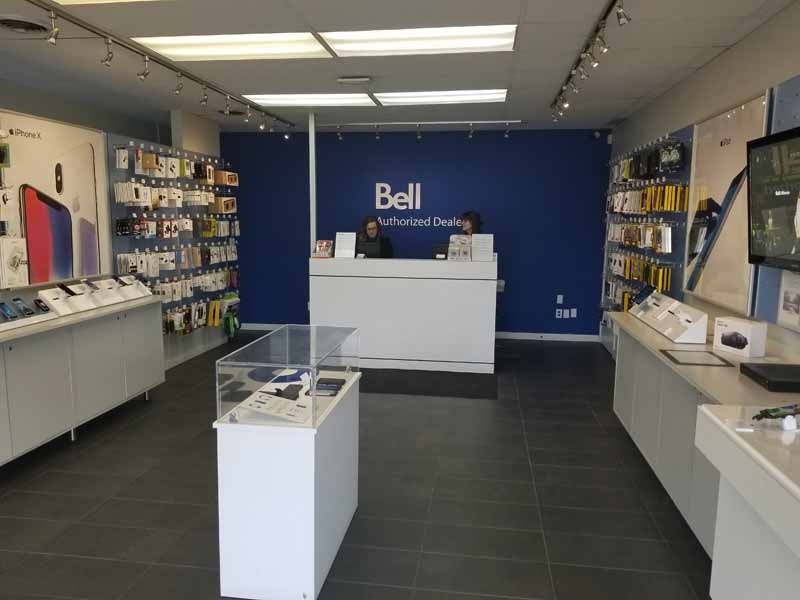 Providing Superior Customer Service, Mobile Devices And Plans with Canada’s best Network. 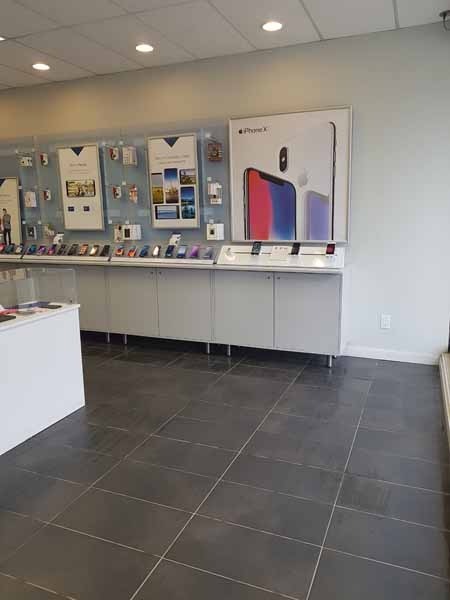 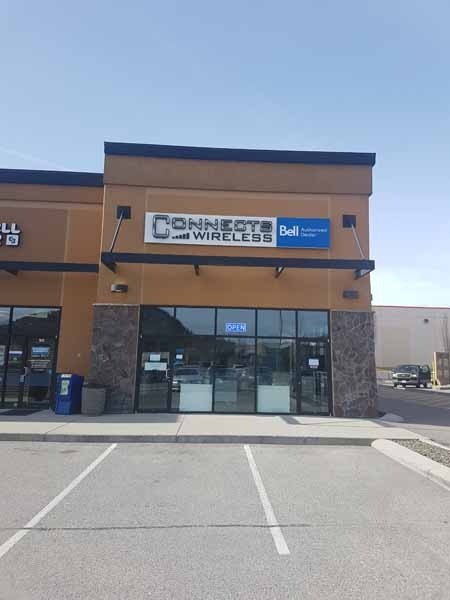 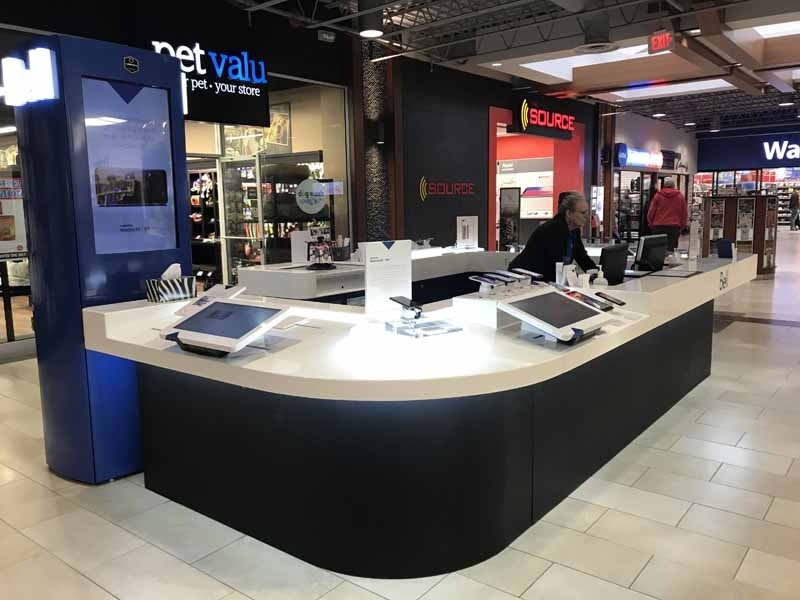 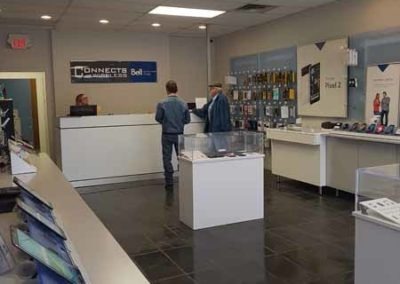 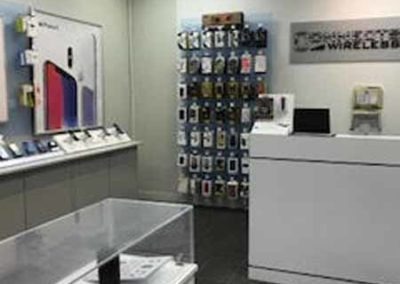 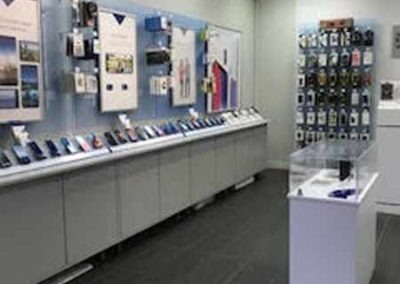 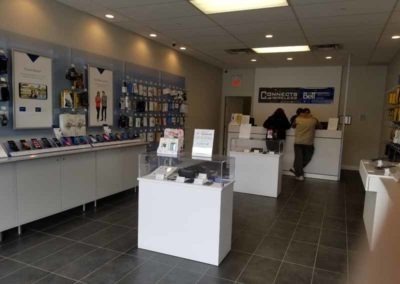 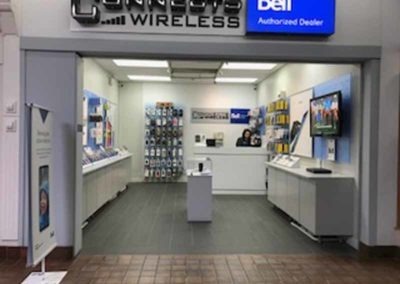 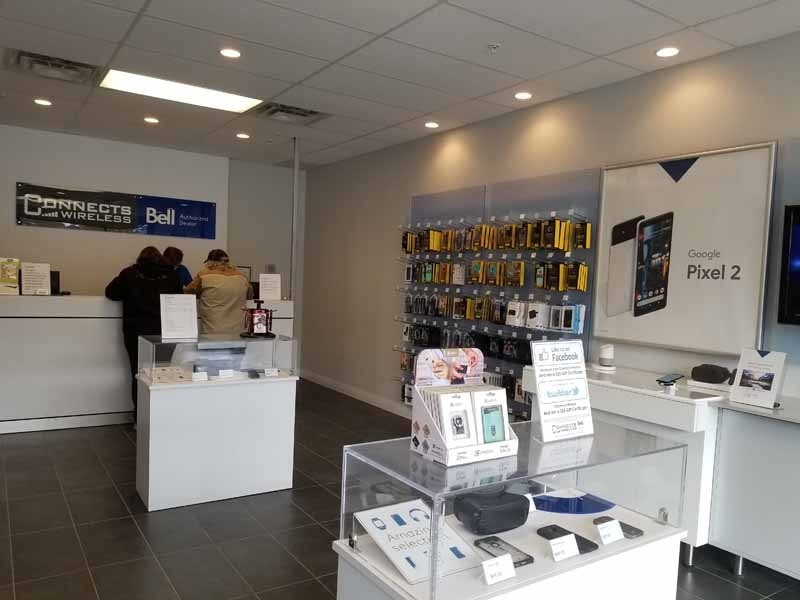 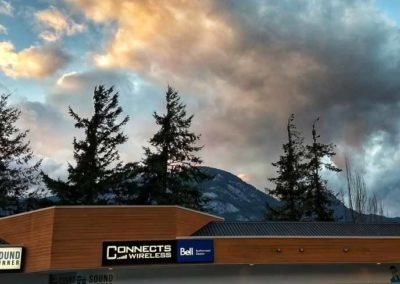 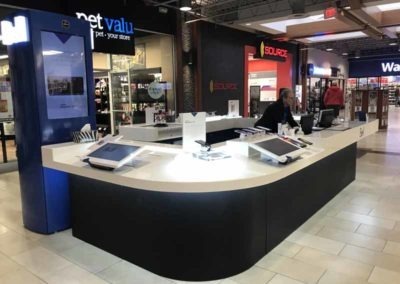 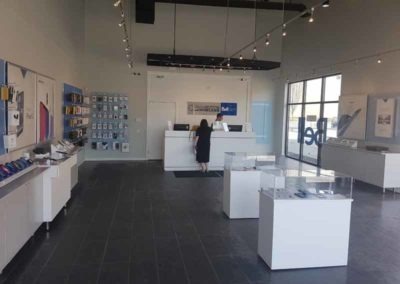 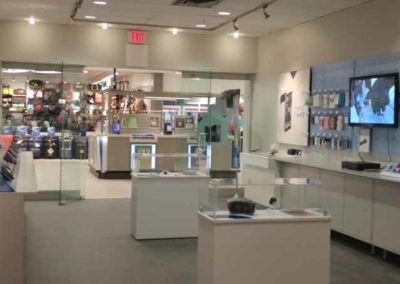 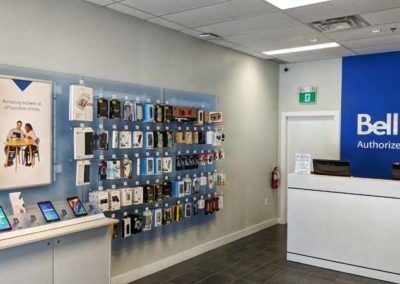 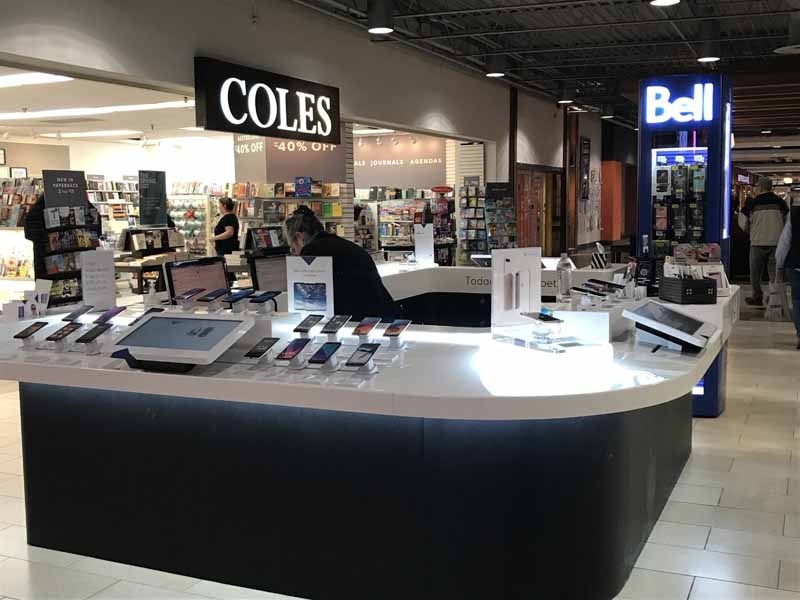 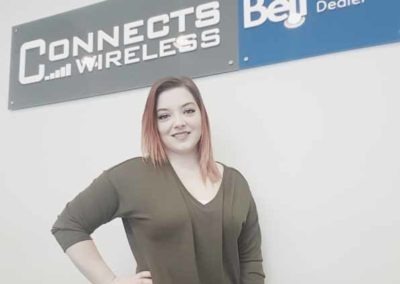 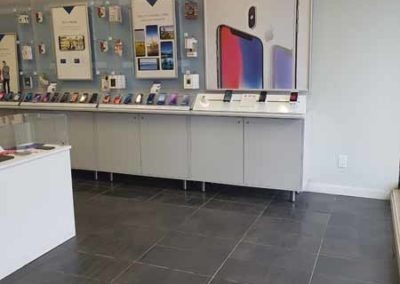 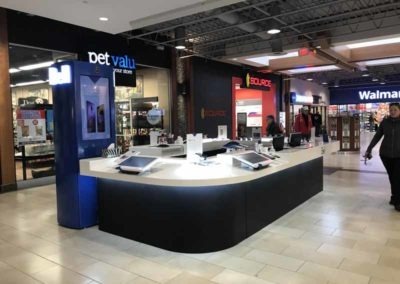 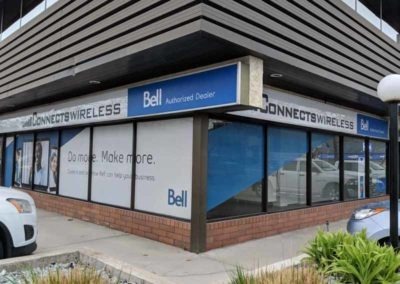 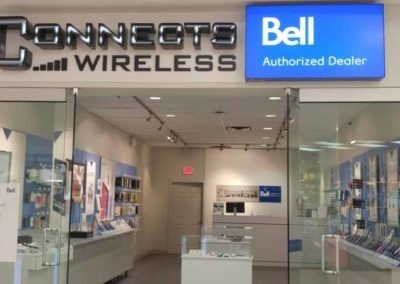 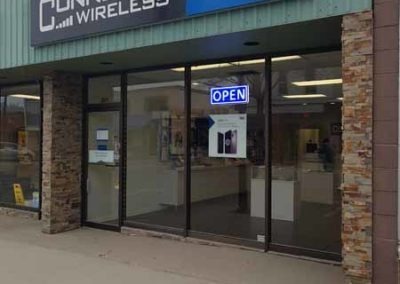 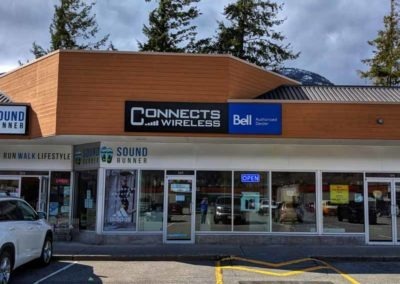 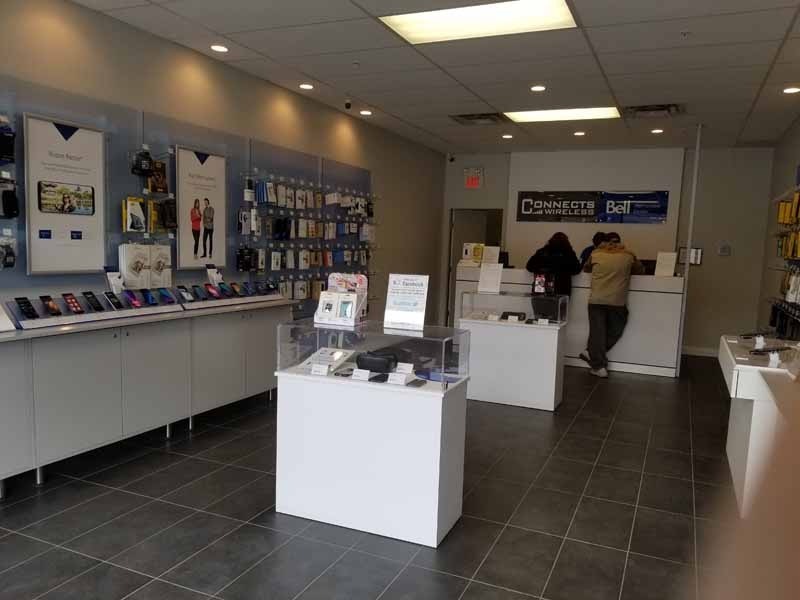 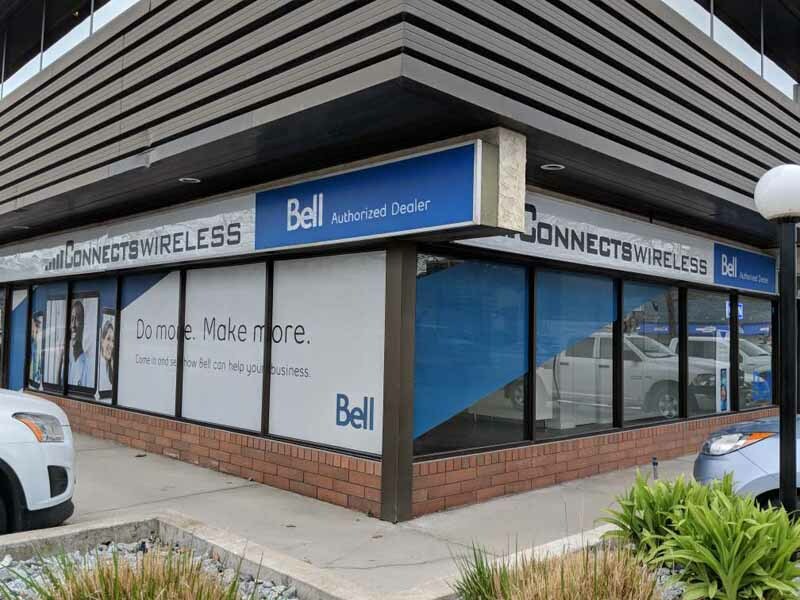 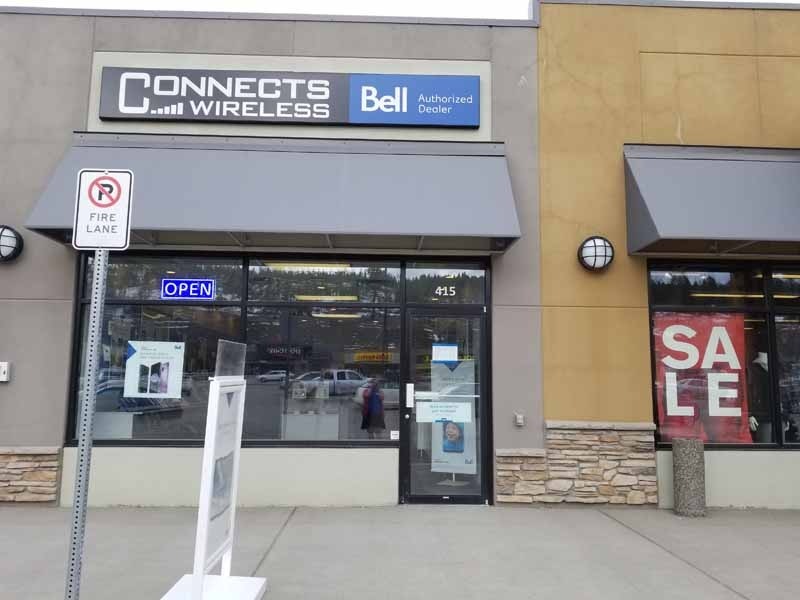 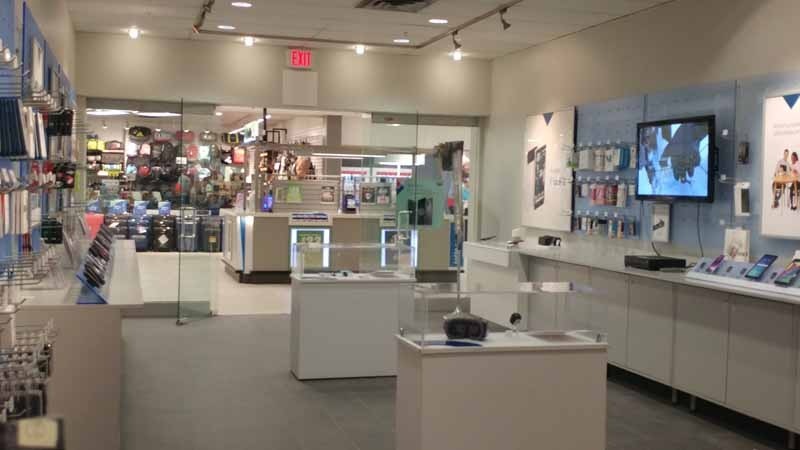 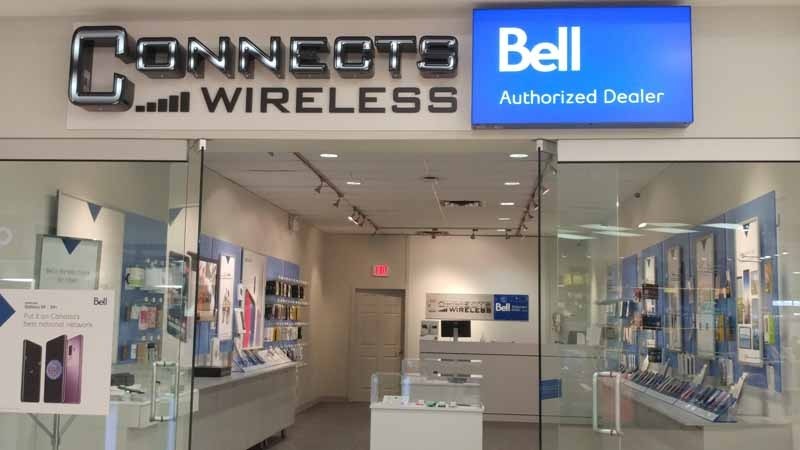 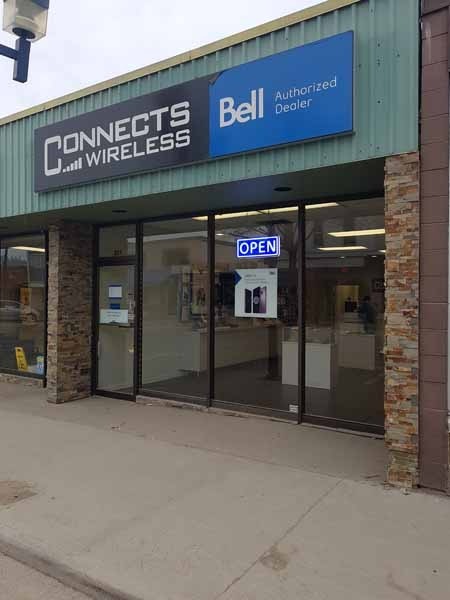 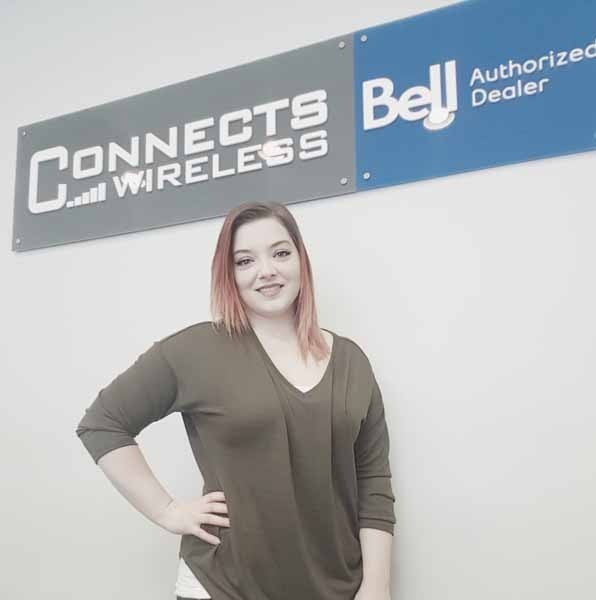 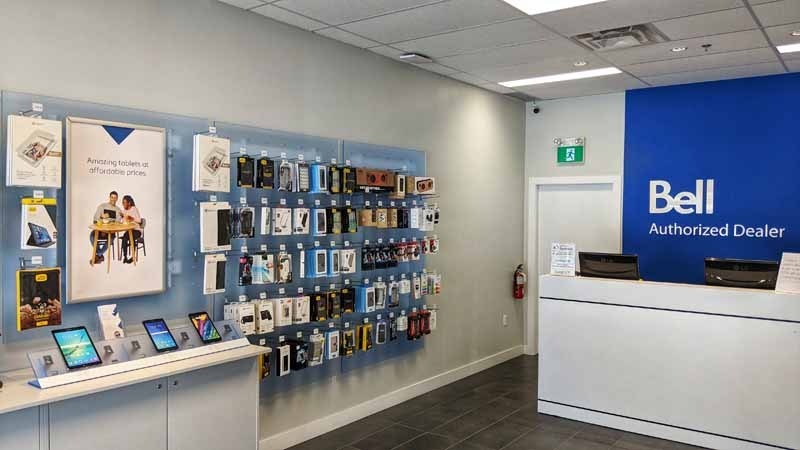 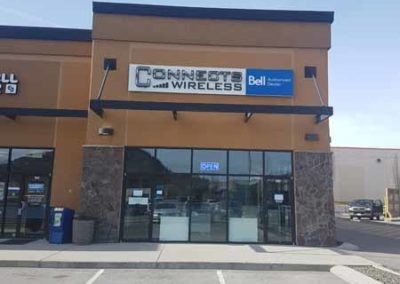 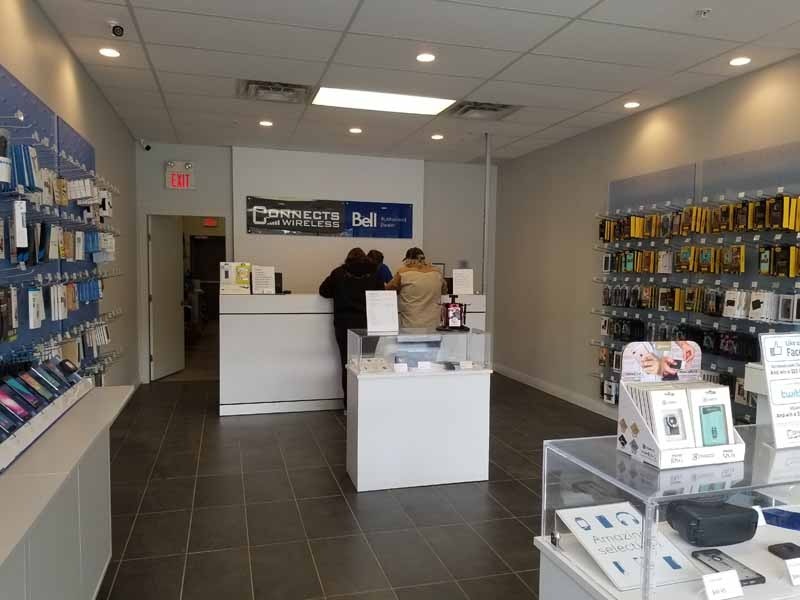 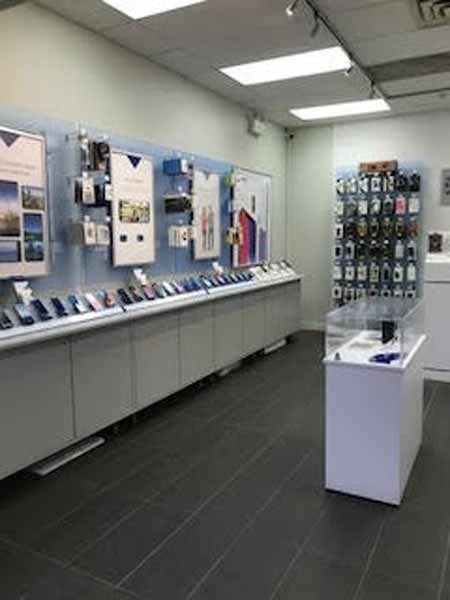 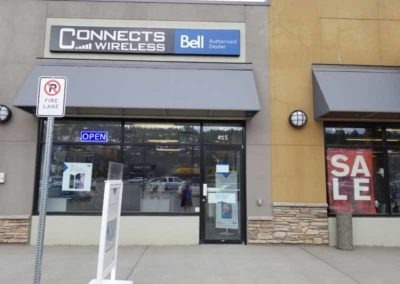 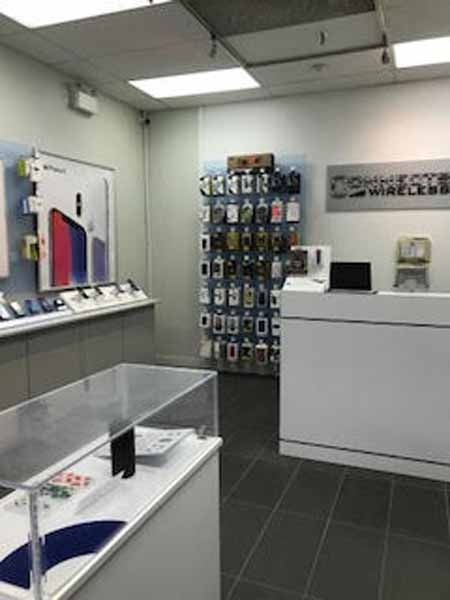 Connects Wireless is a Bell authorized dealer of cellular phones, equipment, accessories, connectivity and phone plans for both retail and corporate customers. 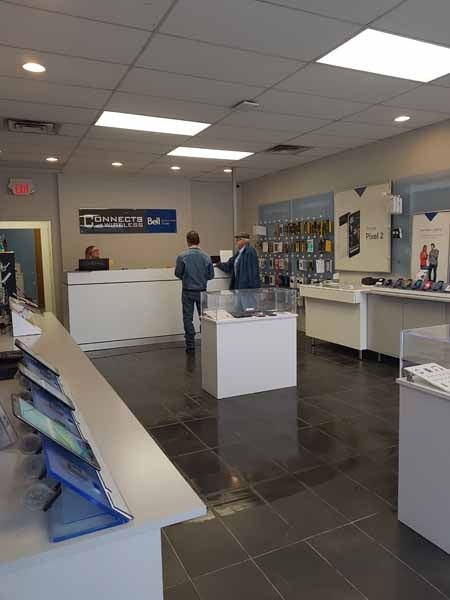 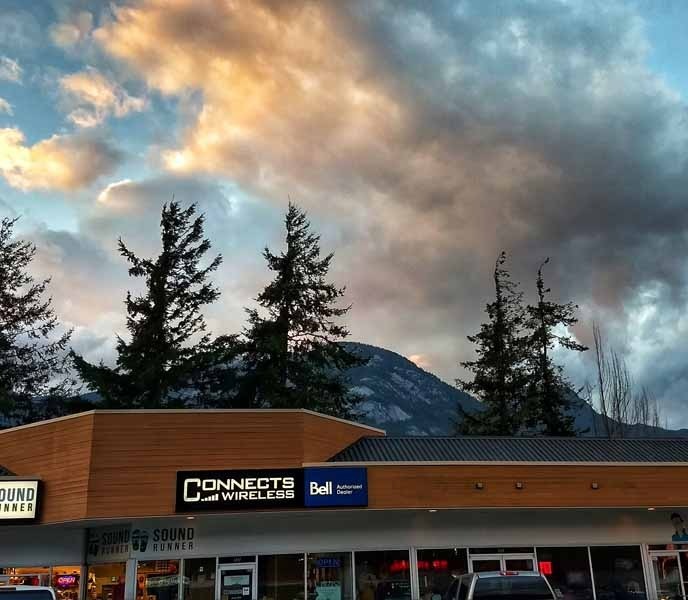 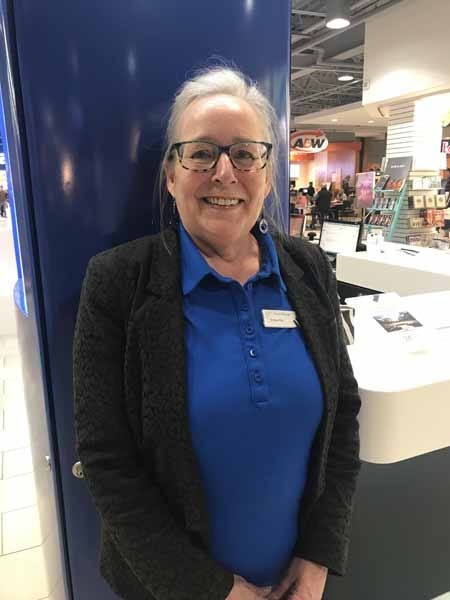 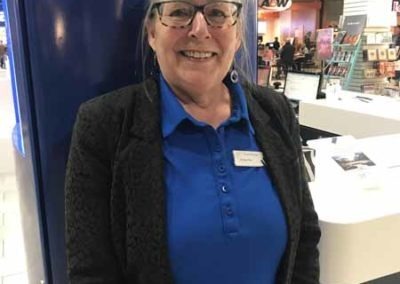 Our corporate and consumer sales specialists are available to meet your specific needs at nine great locations to serve you better throughout Kelowna, southern BC and the surrounding area. 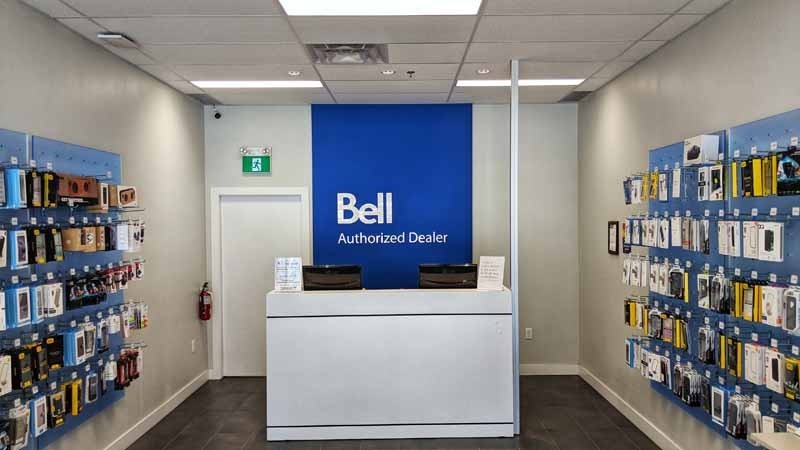 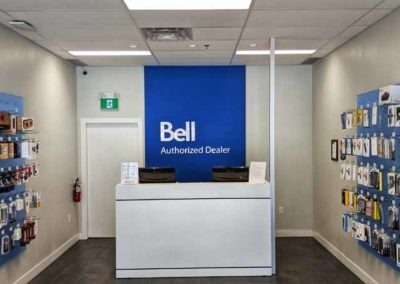 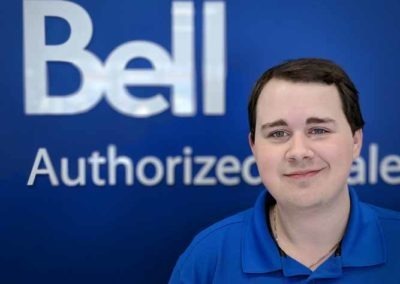 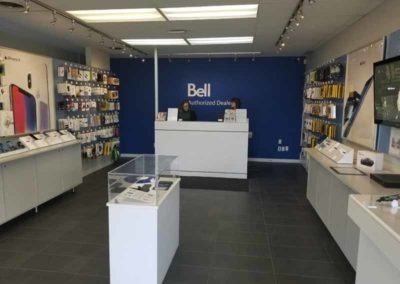 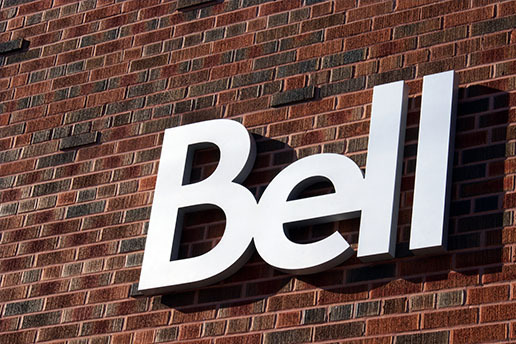 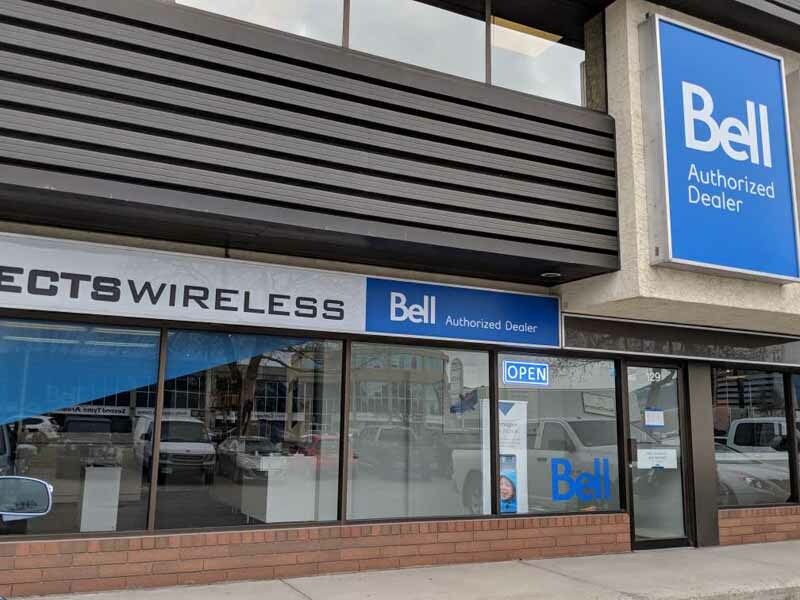 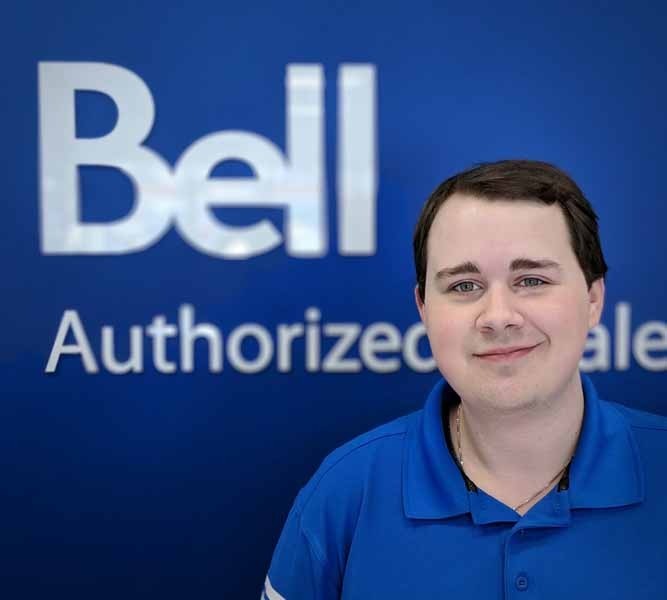 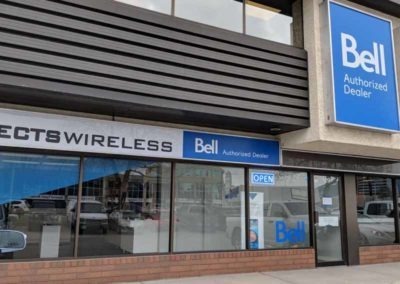 As a Bell provider, we give our customers access to Canada’s most reliable network with the largest 4G coverage areas and a vast selection of the most dependable smart phones on the market with some of the most affordable cell plans available. 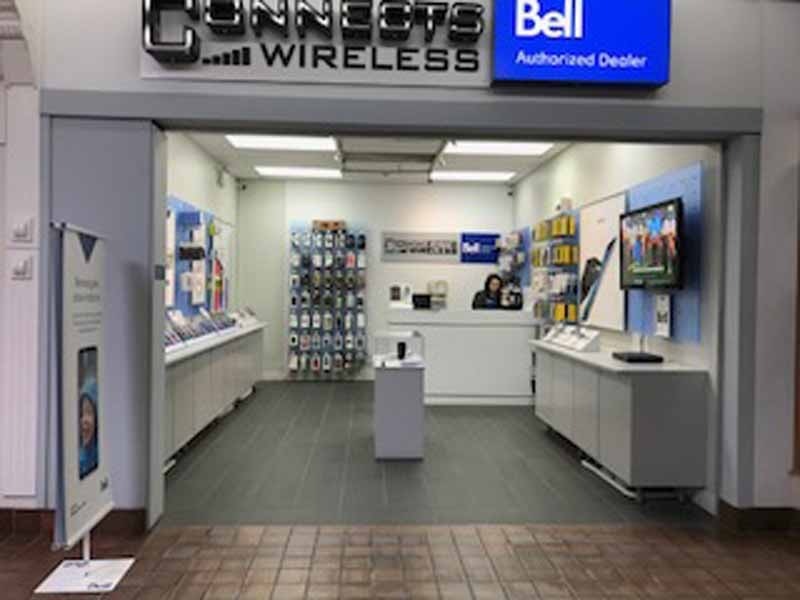 With clearer call reception and the fewest call failures, your conversations will flow smoothly wherever you are.